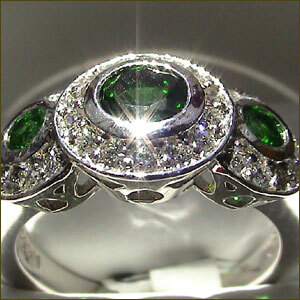 Our beautiful custom jewelry is hand crafted at Jeff Karl Jewelers. Our pieces incorporate unique stones and designs. We can help you design a Jeff Karl original of your own. The possibilities are endless.